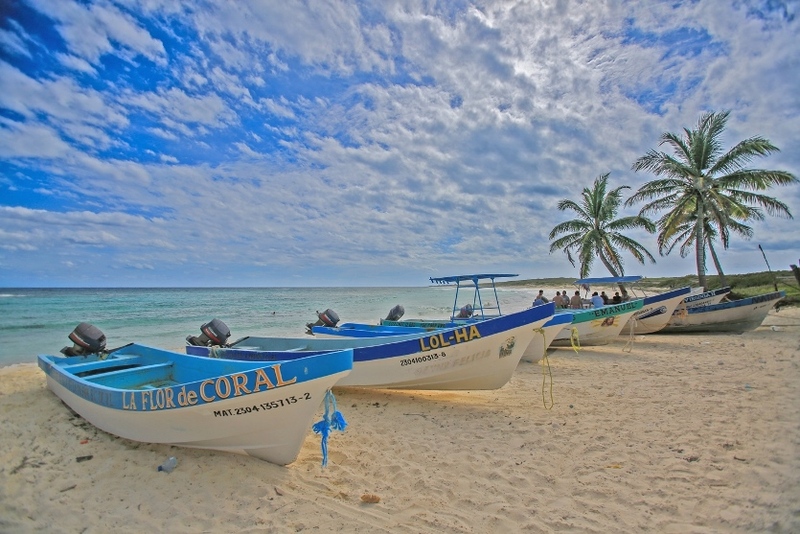 Are you considering purchasing a home on the beautiful island of Cozumel? I did the same just over a decade ago and it was the best move I have made! The first step is to find a real estate agent that will show you the ropes. I recommend you interview multiple local agents, including myself. Then, choose the person you trust most to represent your best interests investing abroad! Why consider hiring me as your buyer’s agent? When purchasing property in Mexico, you need to know about the Mexican law enacted in 2014 regarding real estate activities. (which is a great thing!). 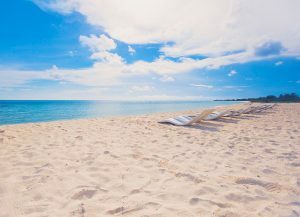 All real estate agents on the island are required to provide services that meet the professional standards of practice. A buyer’s agent looks out for the interests of the buyer, and I will do just that. Keep you updated on everything you need to know about the purchase-no information will be withheld! I sell based on all facts laid out on the table. I will tell you the good & the bad. Remain loyal to your needs and interests- it’s all about YOUR best interests, not mine. Negotiate the best price and deal for you. After you have bought, I will stick around for ALL relocation service questions you have. 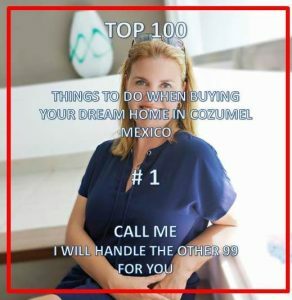 Take it from someone who almost lost their dream of living in paradise here in Cozumel due to dealing with the wrong real estate practitioner; you want the right agent on your side! I will walk with you step-by-step, so you don’t have to worry about being taken advantage of. My goal is to honestly help you find the best home for you. This approach has earned me the most referrals on the island today! While very exciting, buying a home can be stressful. But not with an expert! 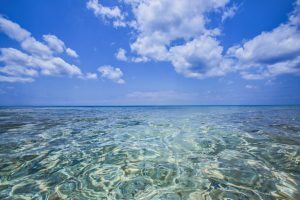 I will ask you all the right questions to identify your needs and wants in your Cozumel home, then will use my resources to find homes that match your criteria. Before you even get to the island, you will know all your options! I do the work for you so you can focus on the other parts of your move. Go and make new friends and unforgettable memories! Once you decide which properties you want to see, I will line up the tours for you. During the walk-through, I’ll disclose everything you need to know about the property; both good and bad. With all the information, you will be able to make an informed decision without worrying about any surprises down the road. We will be fellow islanders, and I want you to come back to me with all your future real estate needs! Of course when you buy, I even prepare you for a future sale with financial strategy pointers. When it comes to price negotiations, it pays to have someone your side. I go to the negotiation table with knowledge of the prices in the market and many years of experience. As a result, I can tip the scales in favor of the buyers. All of this and you don’t have to pay me out-of-pocket. 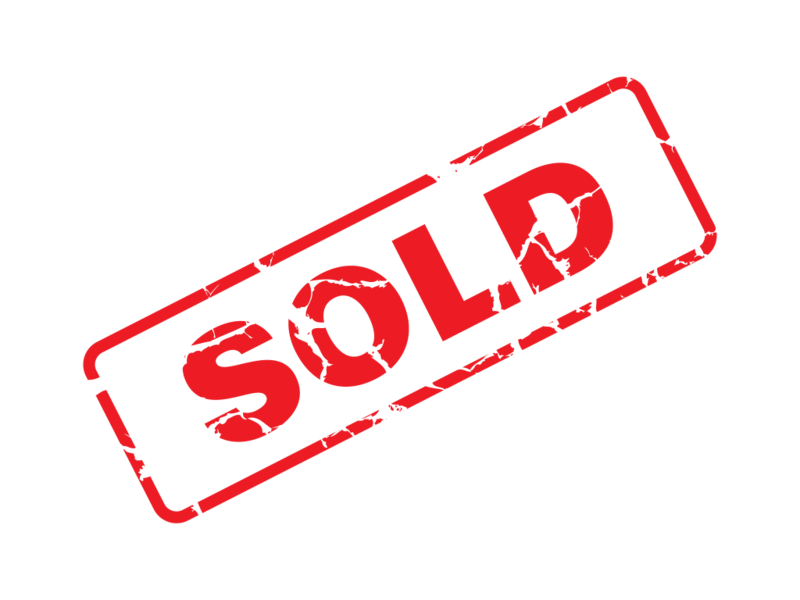 If you end up finding the right home for you and make the purchase, the seller pays the commission for the buyer and listing agent when the deal closes. I’ll help you from start to finish to get your Cozumel home at a good price! 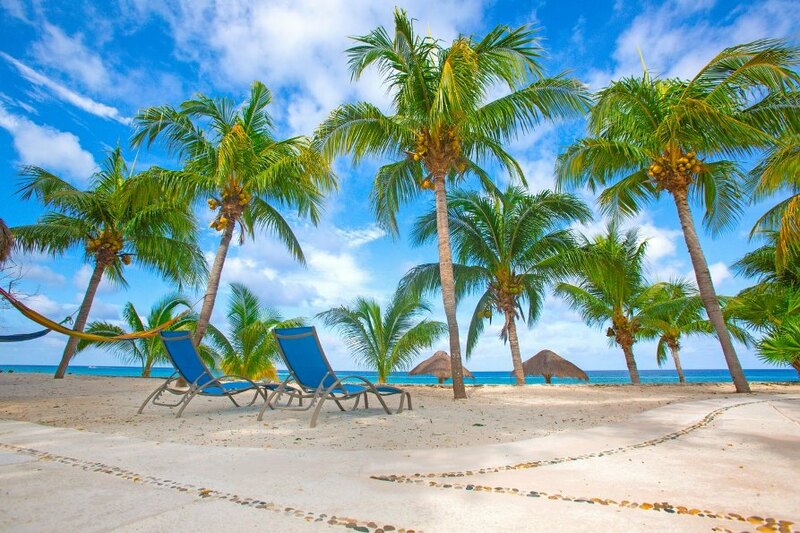 A buyer’s agent should not only have your back, but they should also be an expert about Cozumel. I have lived and worked in Cozumel for more than 14 years, speak the country’s legal language and know Cozumel’s neighborhoods like the back of my hand. If a property has red flags like street flooding, paper drama, or poor infrastructure, I will tell you about it. I know my market and am basically a walking real estate encyclopedia! Need to be near a beach or maybe a school? Near good diving and snorkeling? Near the center of town? Do you want to rent out to tourists to make a return on your investment? I’ll show you the best options. I am also educated and experienced with foreign investments and relocation services so can help you move through obstacles that come with the territory. I am the BEST buyer’s agent for foreigners looking to invest in Cozumel! 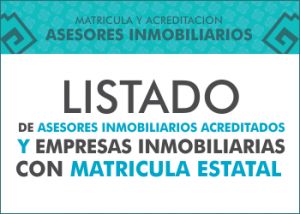 I am proud to be part of a group of real estate professionals in the state that belongs to this new generation selling real estate in Mexico, which seems to be growing each day! Of course, all of our team members at Cedral Caribe Realtors, follow state rules in Mexico and firmly believe in 100% transparency. Additionally, we have notaries and lawyers that we have done business with for many years who have the SAME vision of professionalism as us. Since 2018 we have a full time attorney at law IN our team! You can count on us for an honest, diligent, no-nonsense approach and the BEST service. 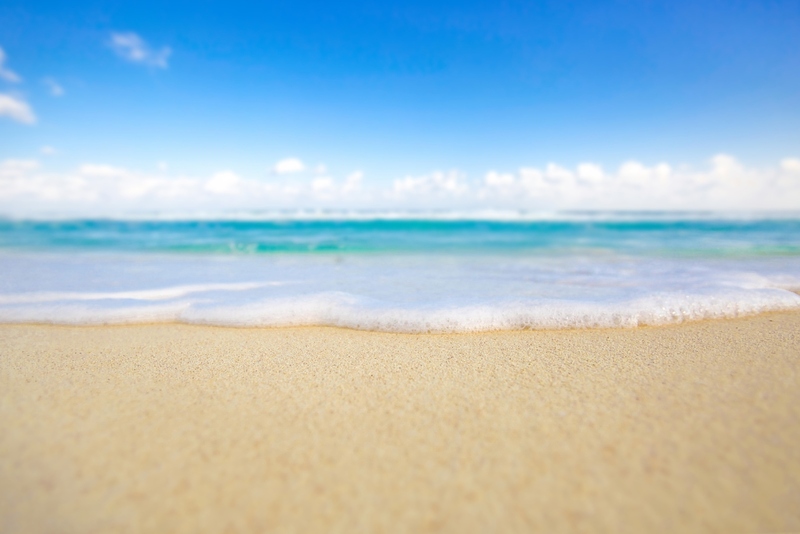 As a team, we will make your dream of island life a reality! Reviews from clients who did it before you! Real estate is not just a job for me, it is a passion, a way of life and I absolutely enjoy doing it for you and with you I truly LOVE my work. I can even say that I am already retired in paradise.